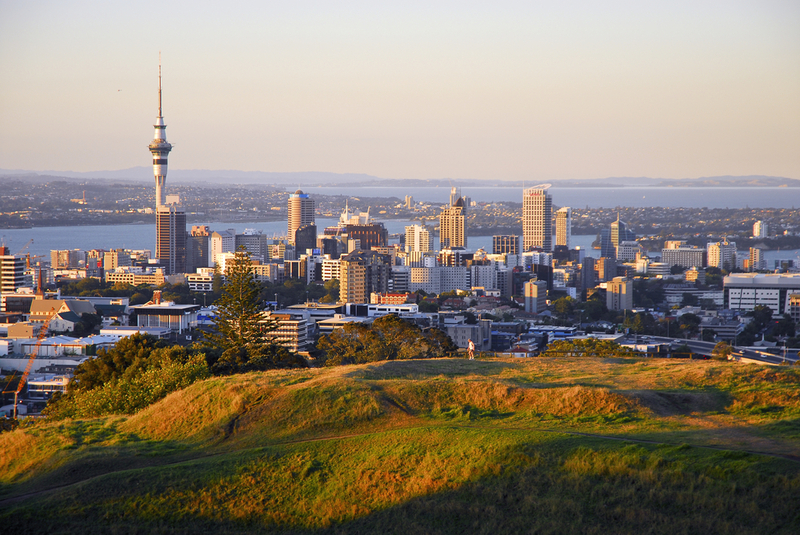 More expats who once moved to New Zealand have decided to leave the country for good last year, official figures show. While long term expats may be leaving, there is still a large number arriving from the UK and the Philippines on work visas. Overall almost 2% more foreigners left New Zealand in 2017 than they did in 2016 and overall annual net migration was down to 70,600 in the 12 months to December from the record high of 72,400 recorded last July. The biggest number of arrivals were from Australia at 20%, followed by 12% from the UK and 10% from China, according to the figures from Statistics New Zealand. But three in every five migrant arrivals from Australia were returning New Zealand citizens. Most migrants arrived in New Zealand on work and student visas. Arrivals on work visas rose 11% in the year to the end of December 2017. The largest increases in work visas were from the UK and the Philippines. According to Statistics New Zealand population statistics manager Peter Dolan, the cooling in net migration last year was a result of an increase in those leaving the country after migrating in previous years. Most migrants are non-New Zealand citizens. While arrivals of non-New Zealand citizen migrants increased to 99,300 in the past 12 months, there was also an increase in those leaving the country after migrating here in the past,’ he explained. In comparison, the number of New Zealand citizens leaving this country intending to live long term overseas and those returning home almost balanced each other out, which had only a small effect on total net migration. The official figures also show that there has been a record increase in the number of people visiting New Zealand in 2017. Some 3.73 million overseas visitors came to New Zealand, 6.7% more than in 2016. Just over half of these overseas visitors were holidaymakers, and 30 percent travelled to New Zealand to visit friends and family. ‘The record number of overseas visitors in 2017 is about the same as the number of residents living in the North Island as at 30 June 2017. Annual overseas visitor numbers have been generally rising since the middle of 2013,’ Dolan pointed out. New Zealand residents took a record 2.9 million trips overseas in 2017 some 9.3% more than in 2016. New Zealanders holidaying overseas accounted for 44% of all resident departures. Australia was the top source of visitors and the top destination for New Zealand-resident travellers in 2017. Over the year 40% of overseas visitors were from Australia and 45% of all trips by New Zealand residents were to Australia. The second highest source of visitors was China at 11%. In December 2017 overseas visitor arrivals hit a series peak of 513,300. The previous series peak of 494,200 was in December 2016. December is traditionally the peak travel month due to the Christmas and New Year holiday period. ‘The half million overseas visitors arriving in December is roughly equivalent to 55 Boeing 787 Dreamliners at full capacity landing every day during the month. The high point of the December month’s travel was the week leading up to Christmas, when 142,000 visitors arrived,’ Dolan explained.